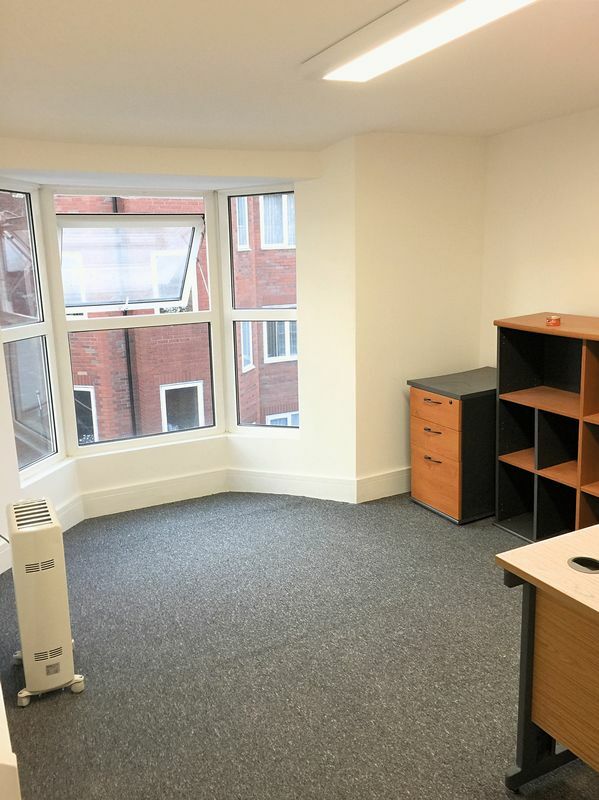 Red & Black are delighted to be able to offer for rent this newly refurbished second floor twin office in the centre of Dunstable. 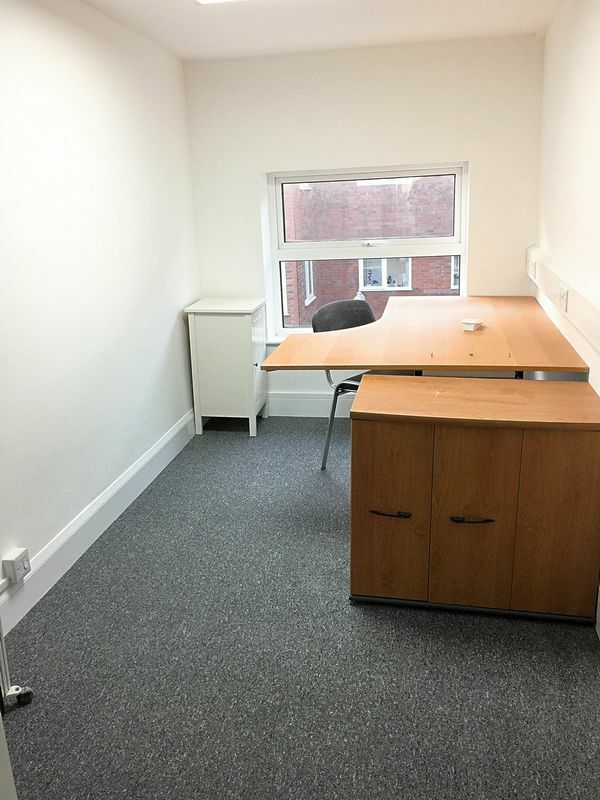 Located on Albion Street, Dunstable, this office comes part furnished and is available immediately. The office has shared use of a recently completed kitchen and toilet facility on the first floor.